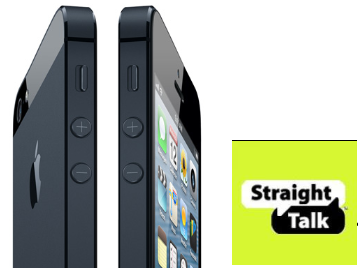 For those who are interested in knowing if iPhone5 AT&T GSM works on StraightTalk, the answer is "Absolutely Yes". Although I already tested it with my SIMM and cannot recreate the steps as I do not have another StraightTalk SIMM, I did create a video showing Step by Step Instructions for configuring StraightTalk on the new iPhone 5. First, watch this video to see how I modify the SIMM. Then, with WiFi enabled on the iPhone, visit this web site: http://www.unlockit.co.nz to configure your APN.